The 75-year-old rocker was in hospital in New York for a heart valve replacement surgery, Rolling Stone magazine reported. Last week, the Rolling Stones announced they were postponing their latest tour so Jagger could receive treatment. 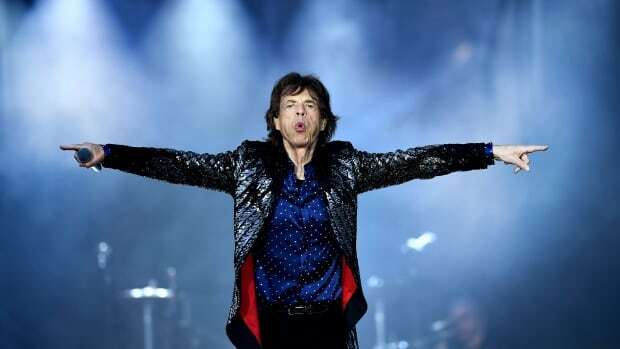 Jagger was told by doctors “he cannot go on tour at this time” and apologized to U.S. and Canadian fans last weekend for postponing the iconic rockers’ forthcoming tour. On Friday, he posted a message of thanks on social media to medical staff for the successful outcome and to fans for the support. Jagger and the band have been tight-lipped about his medical condition, but music industry publications including Billboard and Rolling Stone have reported that he underwent a heart valve replacement surgery. The Stones’ No Filter Tour was expected to start April 20 in Miami and continue through July. The lone Canadian date had been set for Burl’s Creek Event Grounds in Oro-Medonte, Ont., on June 29. New dates “will be announced shortly,” according to promoters.